L&A Martino Pty Ltd are a family owned and operated business. We have over 25 years of experience in the concreting industry. Our concreters take all types of work for residential clients as well as commercial and industrial clients. No job is too big or small for us and we complete each and every project to the same high standard. We are proud to say we have built our reputation on safety, quality and reliability. Concrete Paving is just one of our specialty areas. Stencil pattern, plain concrete, colored concrete and exposed aggregate have many different applications around the home. These include pathways, patios and entertaining areas as well as driveways. Other areas we have extensive experience in include raft slabs, infill slabs, suspended floors and waffle slabs. 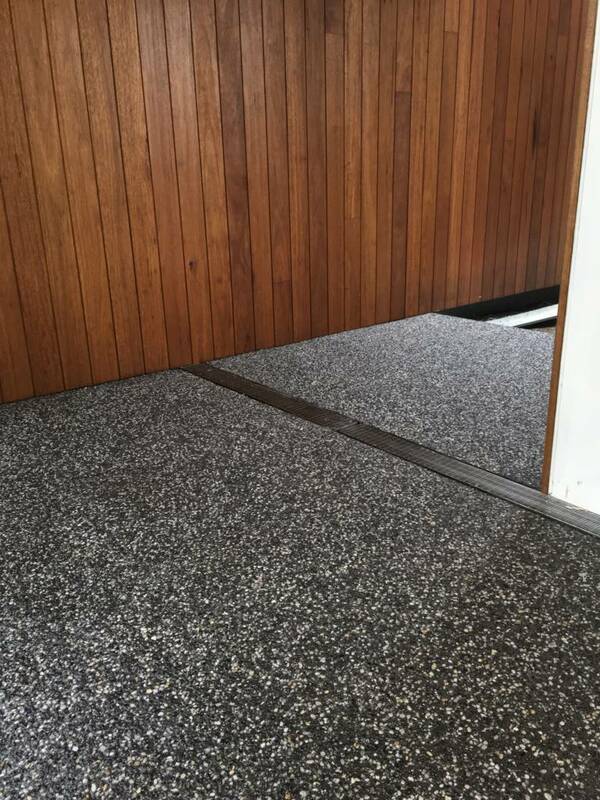 We can also tackle smaller concreting jobs like bored piers, steps, ramps and strip footings. L&A Martino Pty Ltd are based locally in Leopold. We cover all parts of Geelong and surrounding areas. Just some of the suburbs we regularly travel to include Torquay, Ocean Grove, Belmont, Grovedale, Corio, Highton, Barwon Heads, Whittington and Lara. Contact Us to find out more about our concreting services or for an obligation free quote.